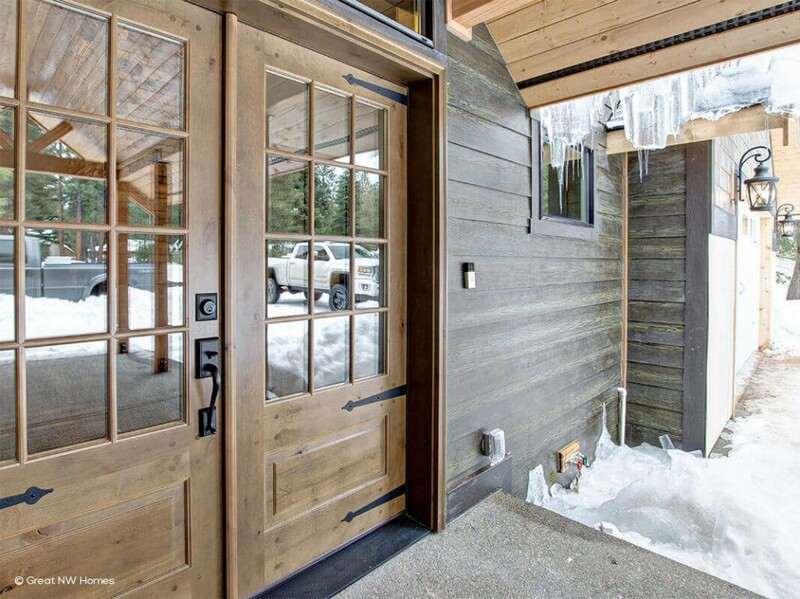 Simpson Door Company, specializing in handcrafted exterior doors since 1912. With a wide variety of designs and wood species, Simpson offers something for everyone. 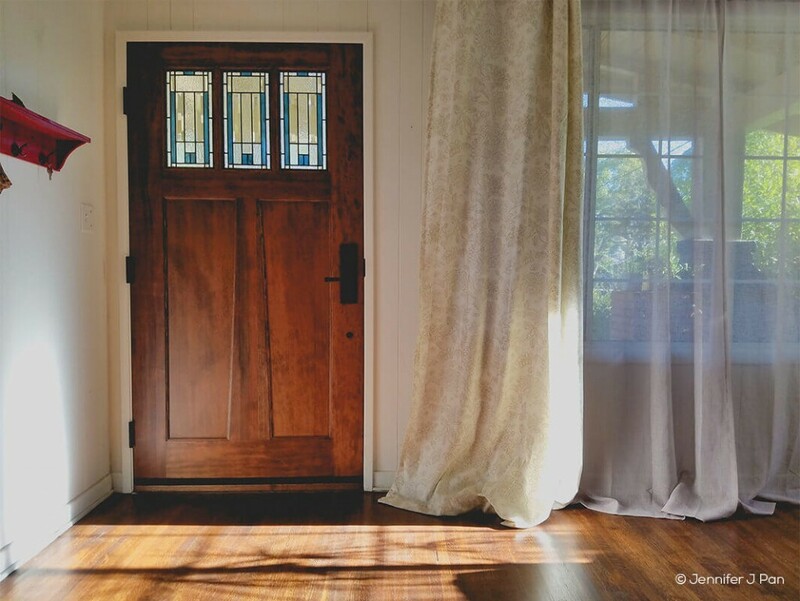 For over a century, Simpson wood entry doors have been standing strong while standing out. With thousands of standard choices and infinite custom options, we have the perfect door to represent your creativity and style. Get any wood…any size…anywhere. Choose the right door and welcome beauty, elegance, character and quality to your life. Contact Cossins for availability, customization or inspiration. 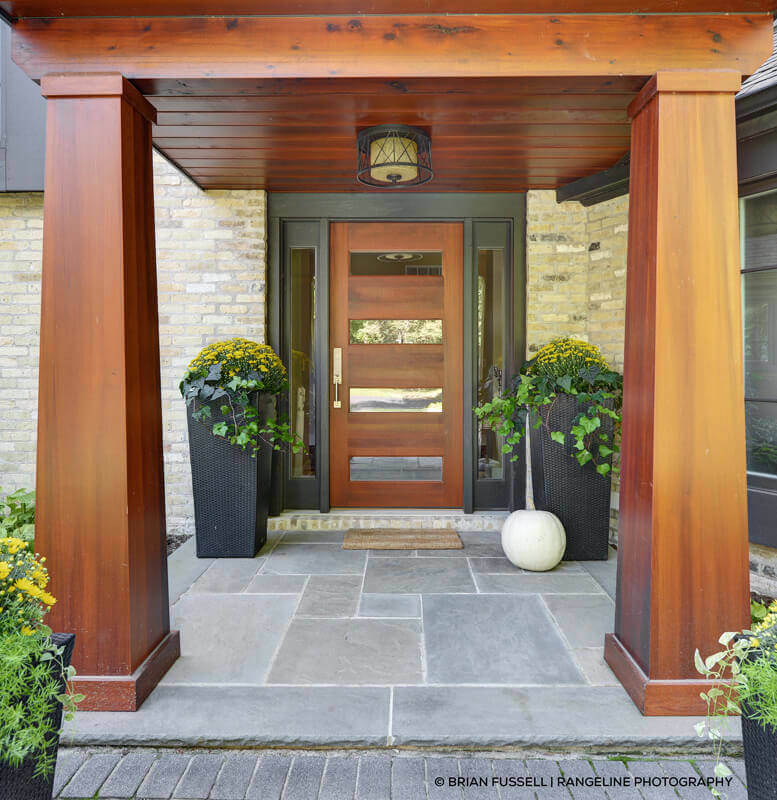 Explore all the Exterior Doors offered by Simpson Doors in the following brochure. Proven Protection for your door. See the following brochure for details. See the many Species of wood offered. Click the image below for more details. 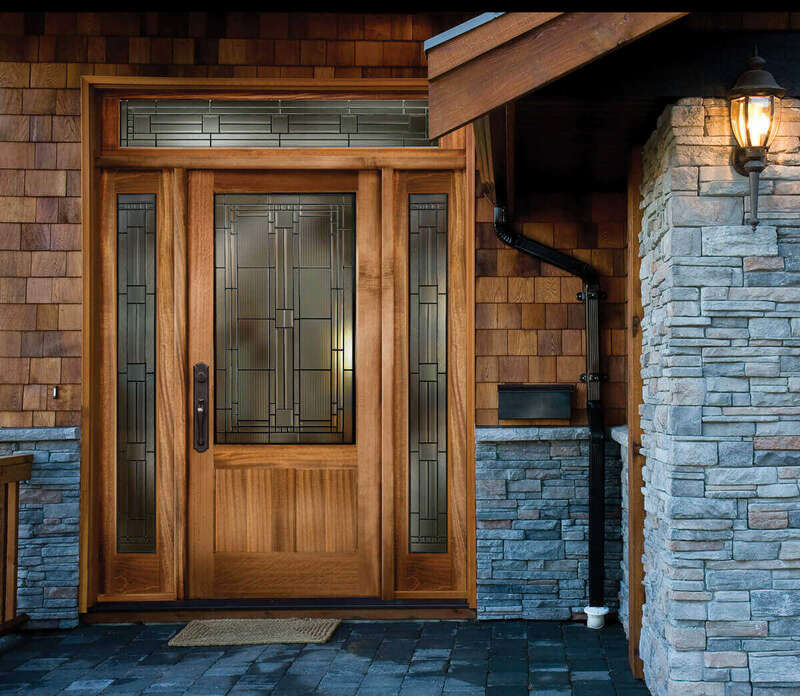 Simpson Doors that come with glass have a number of options for the type of glass that is used such as decorative glass. Click the image for more details. 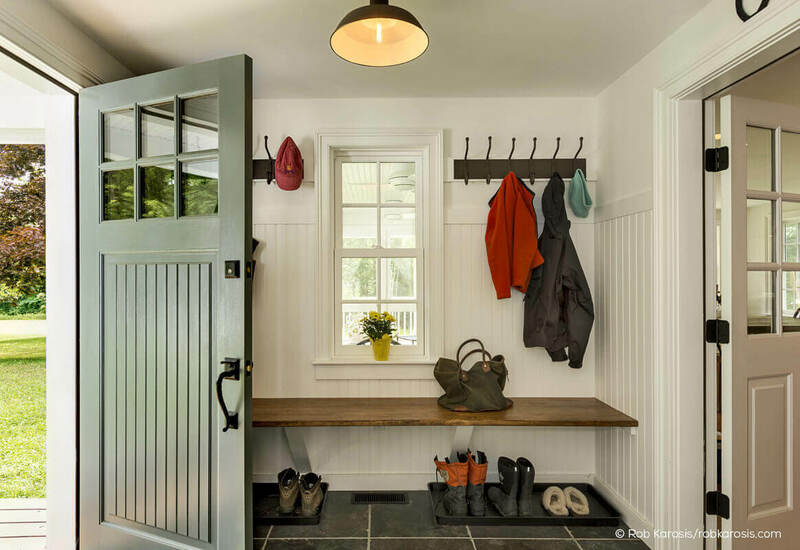 Wonder what a new entry door will look like on your home? What type of wood will go best with your decor? 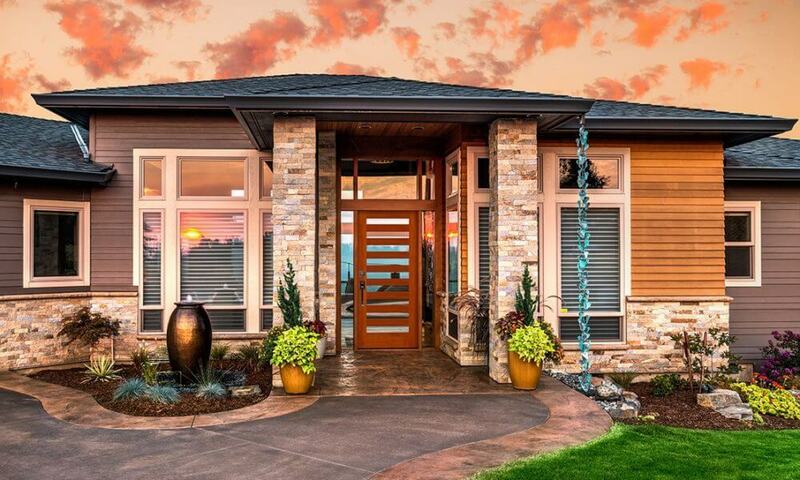 Do you want glass in your entry door? Answer all these questions on Simpson Doors Doormagination page by clicking below! !